Shiuh-hua Wood Chiang received his B.S. degree in Computer Engineering from the University of Waterloo, Waterloo, Canada in 2007, the M.S. degree in Electrical Engineering from the University of California, Irvine in 2009, and the Ph.D. degree in Electrical Engineering from the University of California, Los Angeles in 2013. He was a Postdoctoral Scholar in the Communication Circuits Laboratory at the University of California, Los Angeles in 2013. From 2013 to 2014 he was a Senior Design Engineer in the RFIC design group in Qualcomm, developing low-power circuits for Bluetooth transceivers. He joined the Department of Electrical and Computer Engineering of Brigham Young University in 2014 as an Assistant Professor. 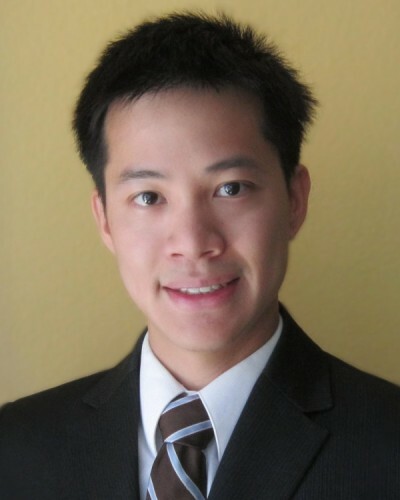 Prof. Chiang received the Analog Devices Outstanding Student Designer Award in 2011 and 2012.